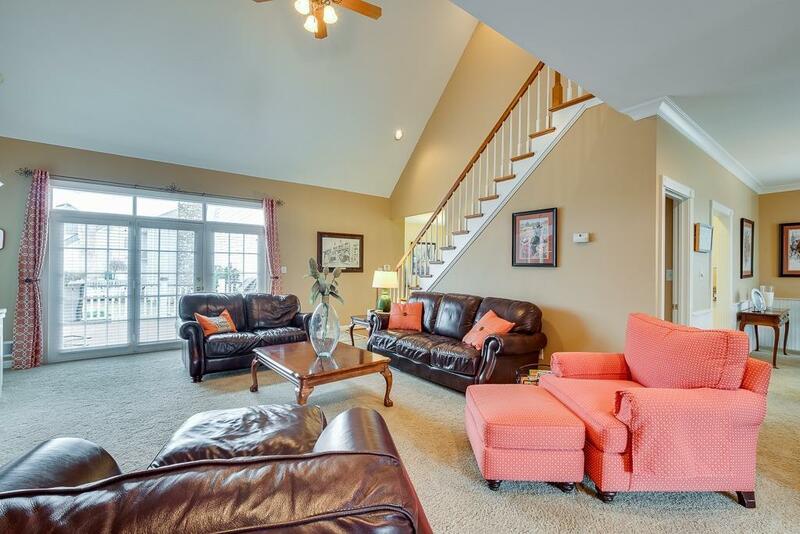 This Beautiful Custom Built 3br, 3.5 bath Cape Cod home is located over looking Louisville on a corner lot. 1st floor master bedroom with hardwood flooring and large master bath with double sink, oval tub and separate easy walk-in shower. 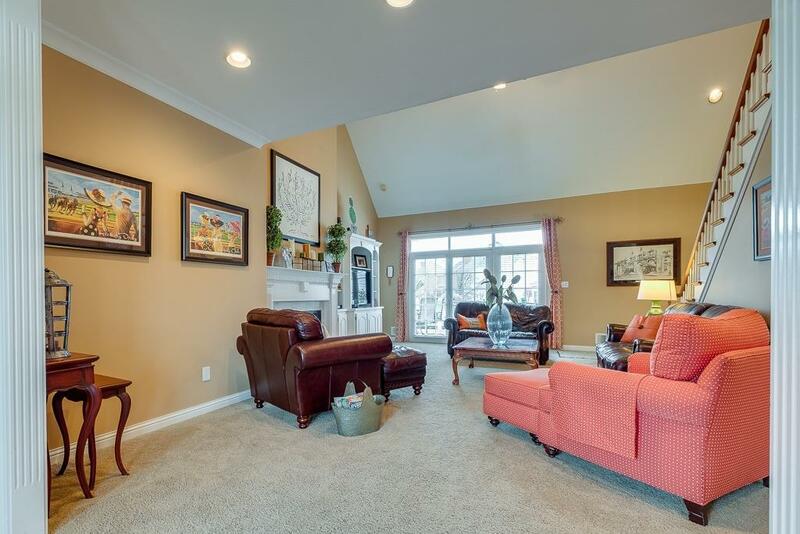 Lots of living space on main floor and in finished basement that offers a wet bar. 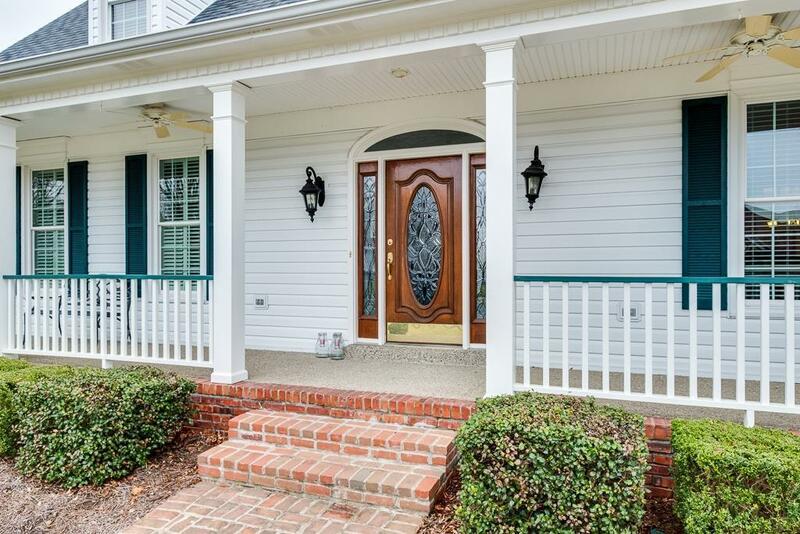 Relax on the big covered front porch or the big deck in the back. 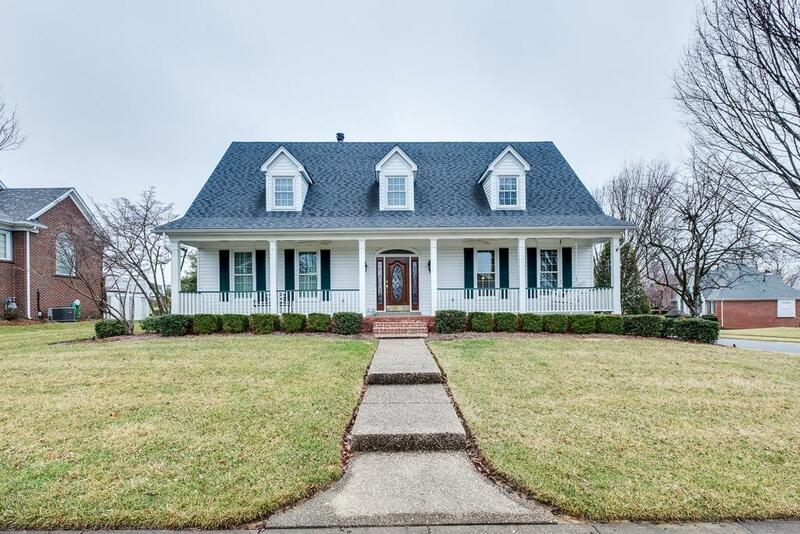 Listing provided courtesy of Greg Taylor of Re/Max Associates Of Louisville. Listing information © 2019 LBAR Multiple Listing Service. All rights reserved.